As the new year begins, your home needs a little refresh. Forget renovating your entire house. 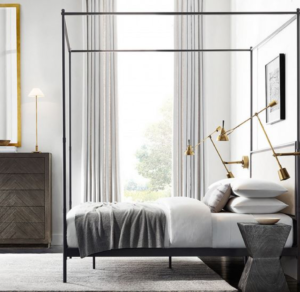 Just add these key pieces to your home, and it’ll feel better than before. Find everything you need below. 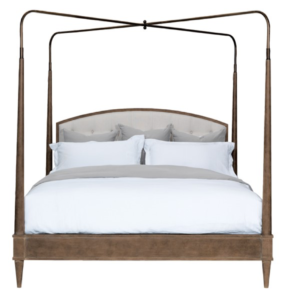 A canopy bed is the grandeur focal point every bedroom needs. 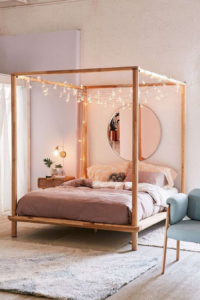 Whether you want to add height to your home interior design or a bit of glam, we can’t help but love these canopy beds. 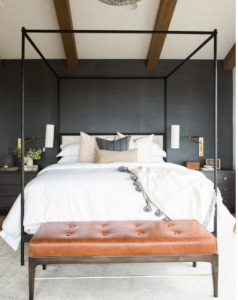 Throw a canopy bed into your master without adding any curtains, and you’ll be sure to love it too. 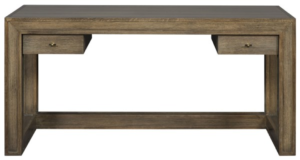 Give your living room the modern update it needs with pieces from the Thom Filicia Home collection by Vanguard Furniture. 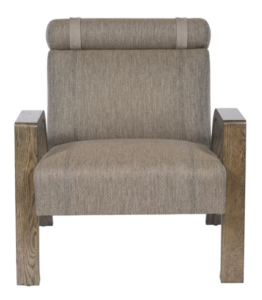 The ergonomic-inspired Troy Chair gives you all style without sacrificing any comfort. Another hit? 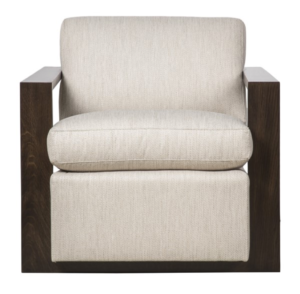 The Colvin Chair. It’s the perfect addition to any design. Just because you need an office desk doesn’t mean it needs to be boring? Make work fun again with the Homer Desk of the Vanguard Furniture Thom Filicia collection. It’s simple yet eye-catching design will give you the office update you need to catch up on those phone calls and emails. 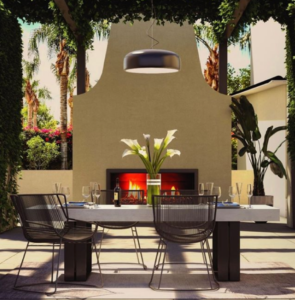 You don’t need to renovate your entire backyard to make it come alive again, just add in a few new furniture pieces. Whether it’s new outdoor dining set or simply swapping out your chairs, we love revamping things every season to make it feel new and fresh. 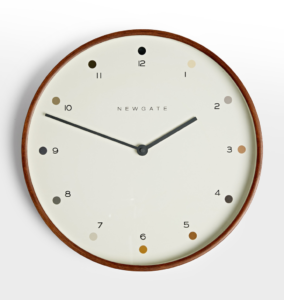 It’s time to bring back an age-old favorite, vintage-inspired clocks. Gone are the massive clocks that overtake the space. 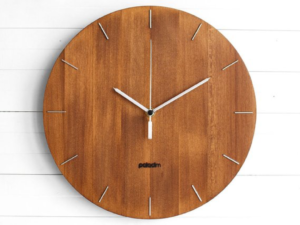 Bring in a modern aesthetic with a streamline-designed clock. Looking for help decorating your home with the newest furniture pieces, contact our interior design team.